The Teflon Queen is back and better than ever. All Angela wants to do is disappear, but there’s only one problem; every cop in the world is looking for her along with the white shadow, one of the best most brutal, vicious and dangerous assassins in the world and he won’t stop until the Teflon Queen is no more. Angela quickly turns from the hunter to the hunted in a matter of seconds. Not only does Angela have to keep herself alive, but she’s also responsible for the life of Agent James Carter; her once upon a time lover who trusts her about as far as he can throw her. 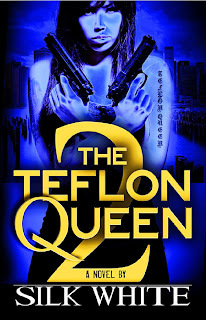 Join the Teflon Queen as she takes you deep into the underworld and into the life of a high profile assassin who will do anything to stay alive and protect her lover. With two well trained assassins on a collision course the outcome is sure to be deadly. This heart pounding saga is sure to leave readers breathless. 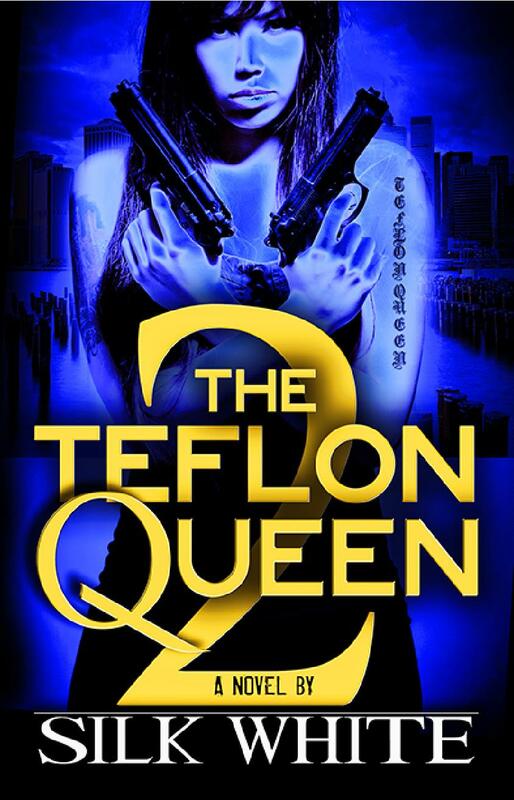 Silk White delivers the stunning sequel to the Teflon Queen. A story readers won’t be able to forget. Tell me about the finale to your critical acclaim trilogy Tears of a Hustler? What made you decide to start your own publishing company rather than signing with an establish publisher? 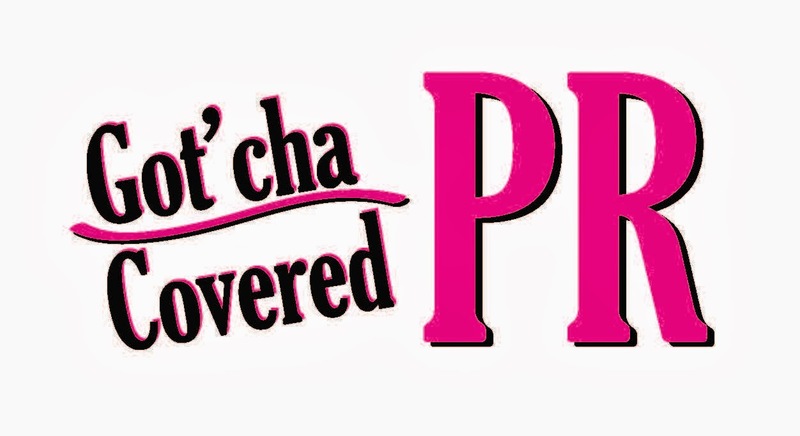 Well after Tears of a Hustler PT 1 was released I had several offers on the table, but from a business standpoint it just made more sense to release my titles under my own company. In the short term it’s a lot of work because you have to build your fan base one fan at a time, because you don’t have any distribution. But once you’ve established your brand like we have, you make 100% of the profit. At the rate we’re going we should be one of the biggest independent african american owned publishing companies out there in a few years. We’ve reached over 70,000 households in two years with no help. 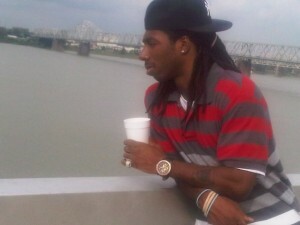 Right now we have good2go publishing and good2go films our movie Production Company and Third Lane Marketing. I really appreciate all the love and support that I get from the fans. They are the ones that keep me motivated. It’s amazing to see all the support that I get from all parts of the country, outside the country also. Shout out to all my UK Fans. I never thought that one day my work would have reached over 150,000 households.